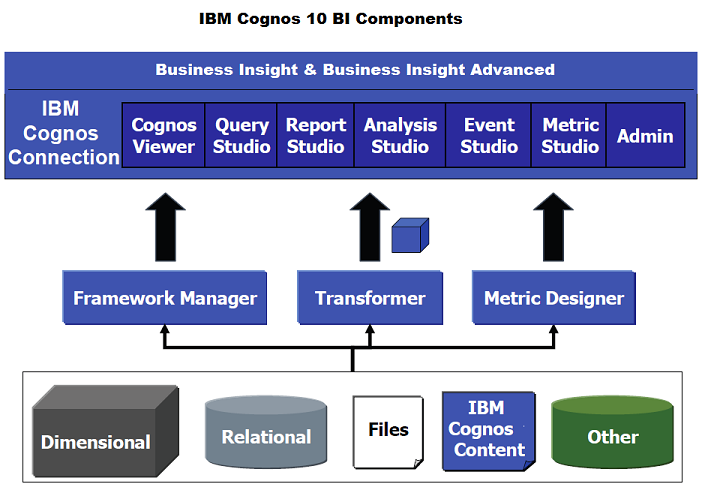 BigClasses is the premier training provider of Cognos Business Intelligence Online Training. We cover everything from analytic applications, Cognos controller; Cognos express, impromptu, analytic applications, finance, planning, and much more. Our in-house curriculum created by leading experts can be customized for our client’s needs. Our traditional classroom and online Cognos training ranges from the fundamentals to expert and specialty classes. The target for these classes should include people with a basic understanding of Cognos & group accounting, framework managers. An understanding of windows, web functionality and spreadsheet management is also recommended. Be sure to check the individual course pre-requisites before enrolling. 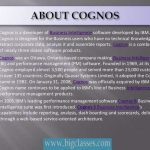 BigClasses is one of the best online training organizations offer Cognos training. We have qualified and experienced faculties who are responsible for taking the online sessions. We provide study materials and 24 hours support to our national and international learners as well. If you are interested inCognos online training, contact us for the detailed course and the free demo classes. Previous: Is BODS (BO data services) required when we have BW on HANA?